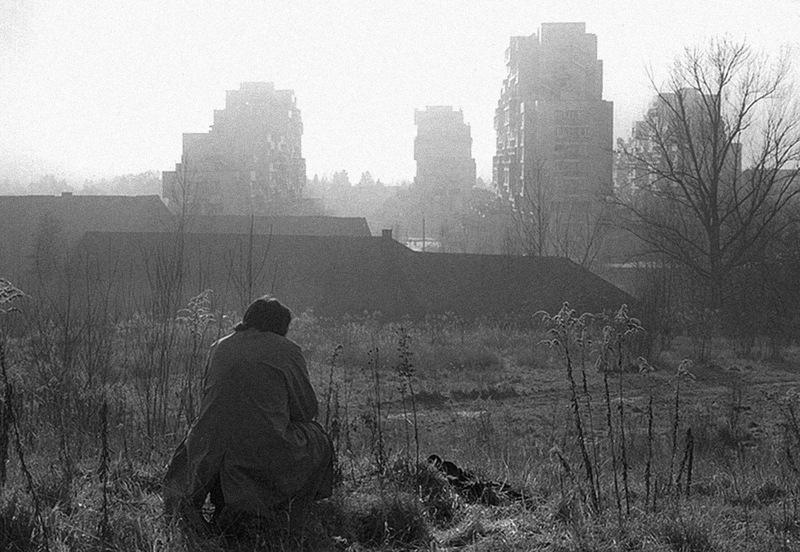 The urban design and housing discourse of the post-war reconstruction era in Europe is considered a spatial manifesto that moved into a phase of consolidation and intensification in the 1960s. Five presentations by international experts will introduce selected examples of European urban development and large-scale housing from this period, with the goal of challenging today’s urban-planning practices and exposing the “formative potentials” of the time: How were planning and appropriation, intention and everyday practice, standardisation and deviation intertwined? Which social, political, and economic structures were behind the urban development projects, and can they be transferred to present-day planning and building strategies? Under which conditions could the tremendous energy invested in planning, which facilitated experimentation with radical renewal, “meaningfully” return to contemporary planning culture?